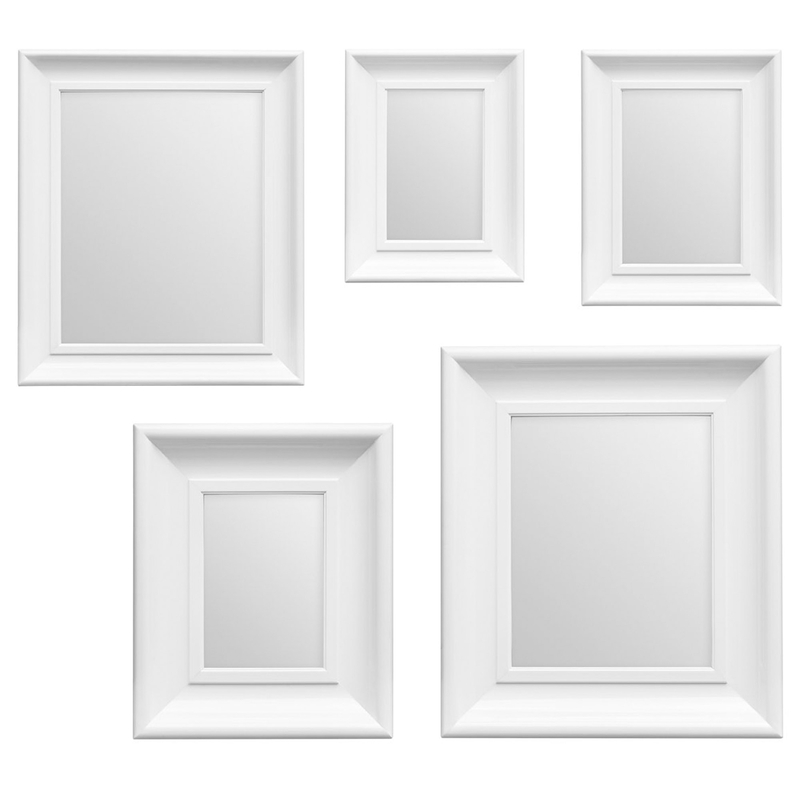 Make your home feel a lot more complete by introducing this stunning 5 Piece White Mirror Set. This set of 5 mirrors has a beautiful design that'll be sure to impress, whilst creating a warming and welcoming environment in any home. The sleek and simplistic design is complemented by an elegant and bright white colour.